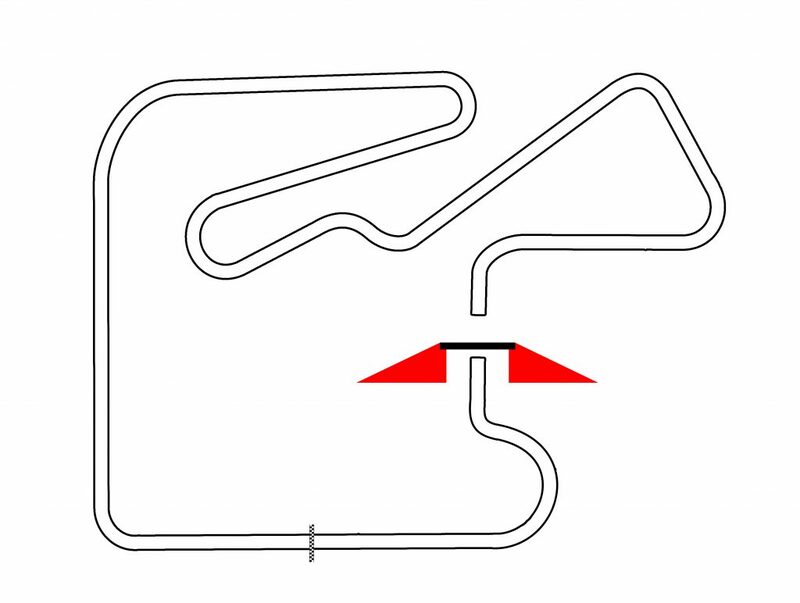 Florida's Brand New Track is ready for you! $15 of your entry fee goes to Race Day Payout. $5 of your entry fee goes to Championship Payout. Race Day Payouts:Money will be given out at the awards ceremony each day. End of Year Payouts:Money will be given out at the awards banquet. *If you own your own transponder, please use yours. We only have limited quantities to provide the race. Click here to register for our April 27th race! Pre-Tech Form – required to be filled out and turned in prior to going out for first practice. 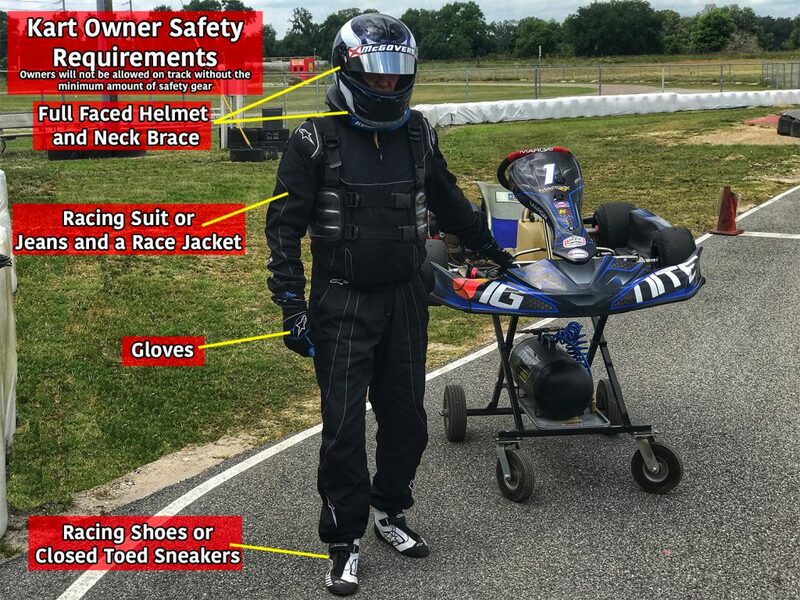 Don’t Own your own Kart? Are you looking to go a little faster? Are you looking to get into a more competitive environment? Look no further! 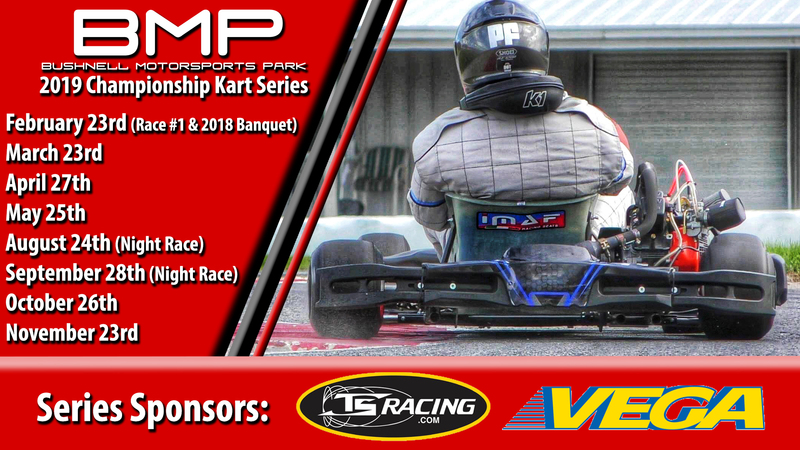 BMP has karts to rent for our Championship Kart Series races. You get a full race day, 1 practice, 1 qualifying, a 6 lap heat race, and 1 – 10 lap final for $275+tax. All you do is bring your talent and we provide the rest! Spots are limited so book yours today! 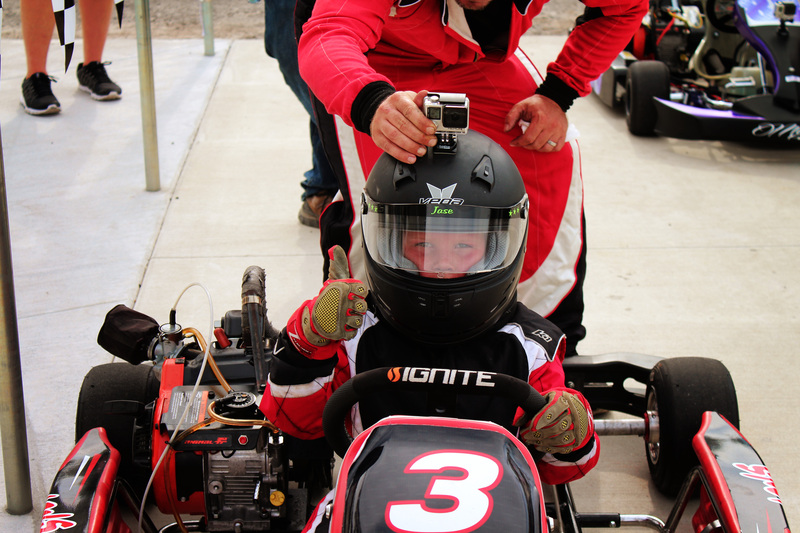 Copyright © 2019	bushnellmotorsportspark.com. All Rights Reserved.